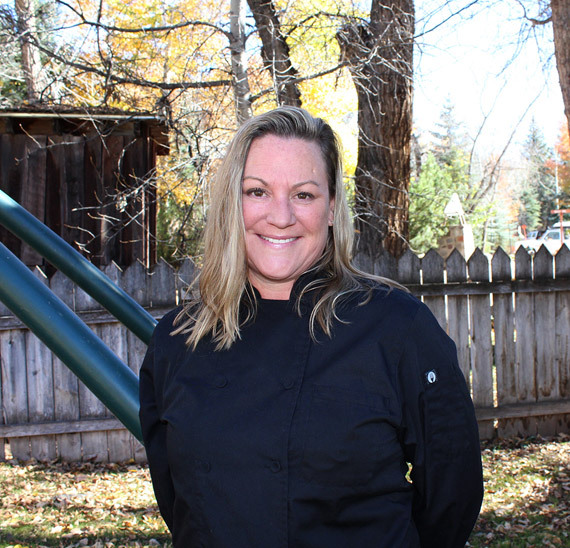 You would be hard pressed to find somebody in the valley that doesn’t know local chef Kip Feight, owner of Conundrum Catering. 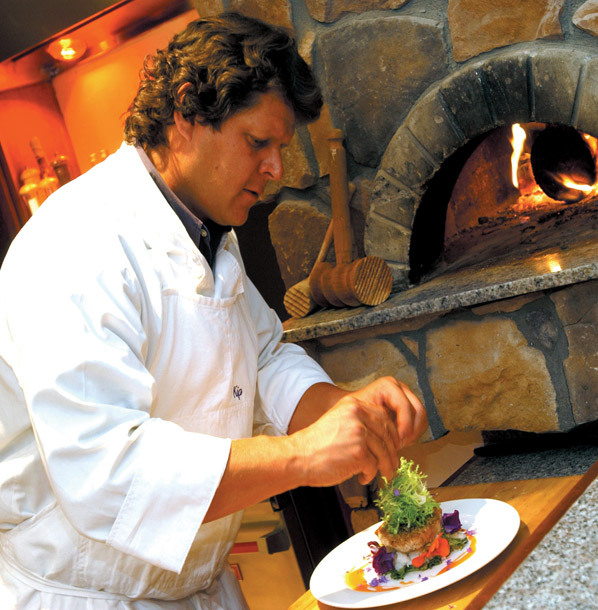 For more than 20 years, Conundrum has been catering events as diverse as cowboy suppers on private ranches, elegant black tie weddings with five course wine pairings, ski celebrations on top of mountains and some of the best food served in the tent of private parties during the annual Food and Wine Classic in Aspen. 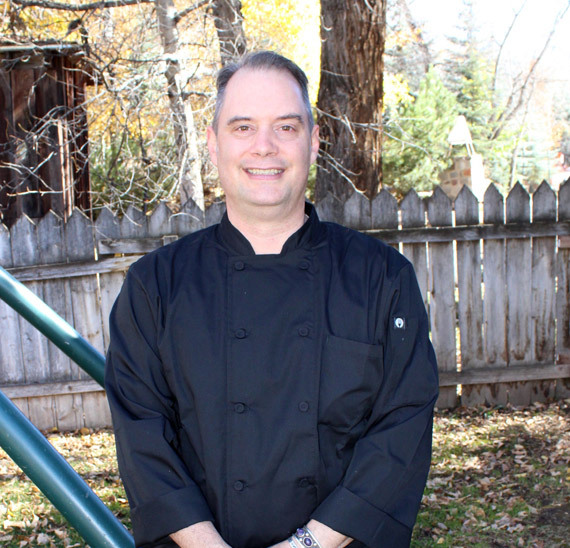 Before creating Conundrum Catering, Kip spent a dozen years working his way up the ladder at local restaurants such as The Pinecreek Cookhouse, The Hotel Jerome and The Stewpot. 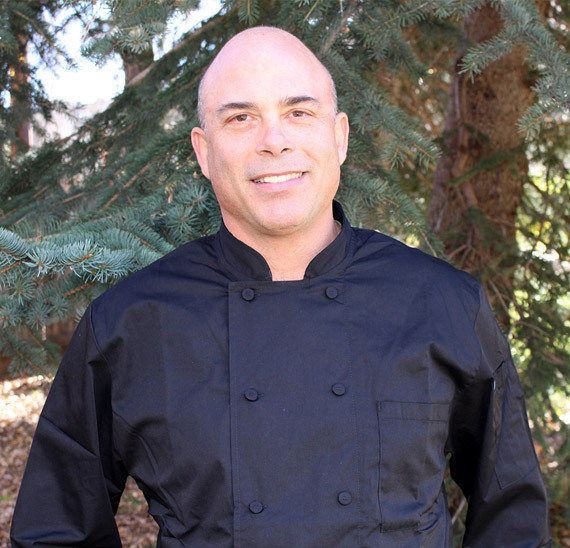 His passion for cooking and the use of local organic and fresh ingredients has made his company a known brand in Aspen. Born in Switzerland, Thomas was fascinated by cooking from an early age and apprenticed at the 5* Hotel Baur au Lac in Zurich. 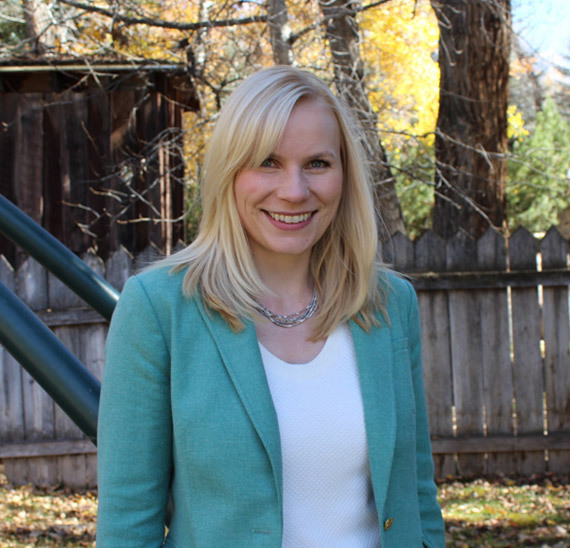 After that he worked in St. Mortiz and Saas Fee while attending the Food and Beverage Management School in Thun. 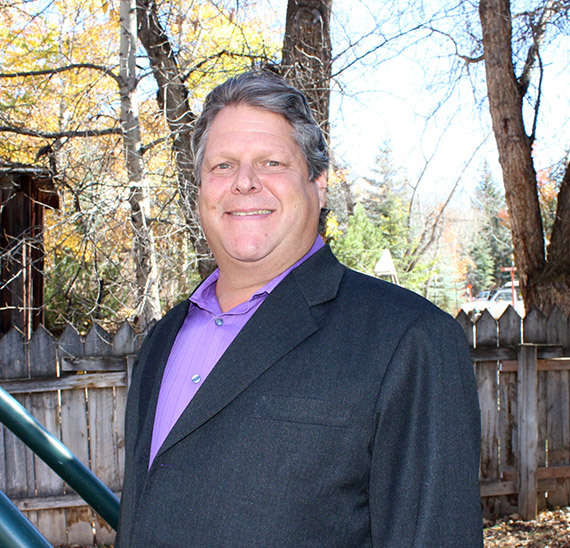 In 1986, Thomas moved to Aspen, Colorado where he spent many loyal years working as a chef at The Golden Horn, The Italian Caviar, and as a co-owner of The Wienerstube. 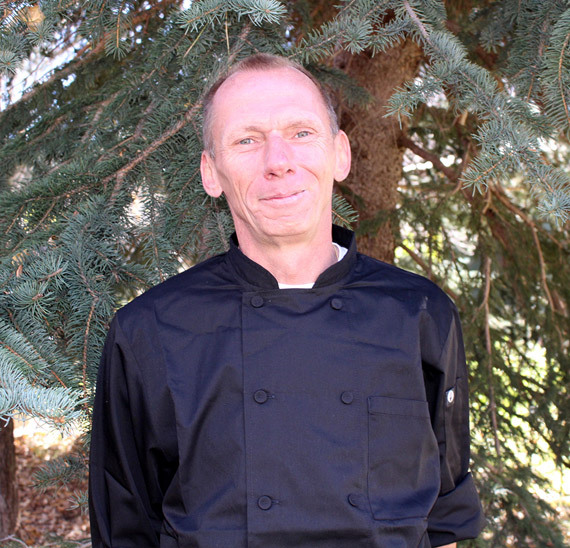 From 2000 – 2004, Thomas accepted an executive chef position at The Bookcliff Country Club in Grand Junction Colorado. 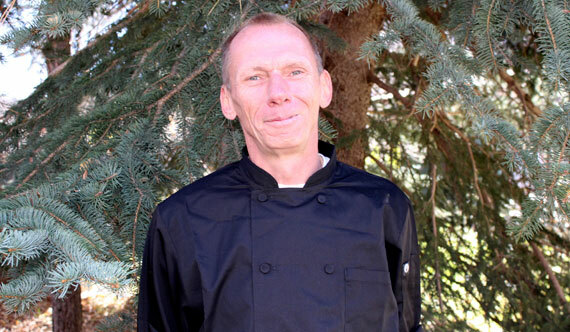 Since then, he has been a proud member of Conundrum Catering and has worked as the executive chef for the last 10 years. 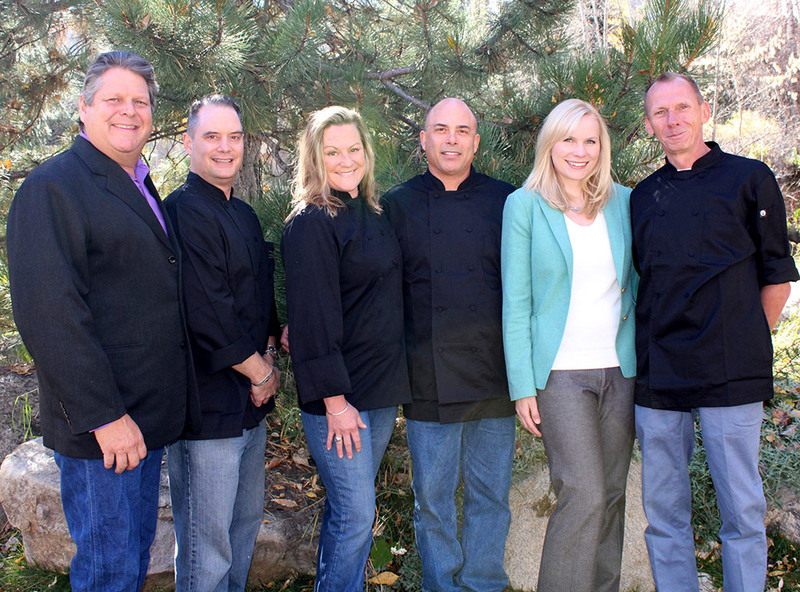 Responsible for Sales, Staff Management, Menu Design and Event Coordination To Ensure that Your Event is a Success from Start to Finish!